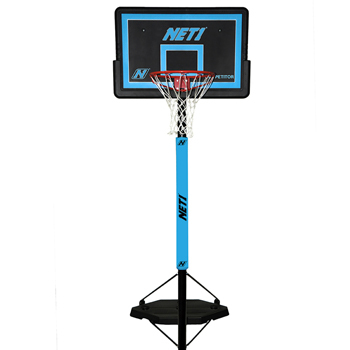 Molten is dedicated to providing top of the line basketballs for FIBA, and the global basketball community. 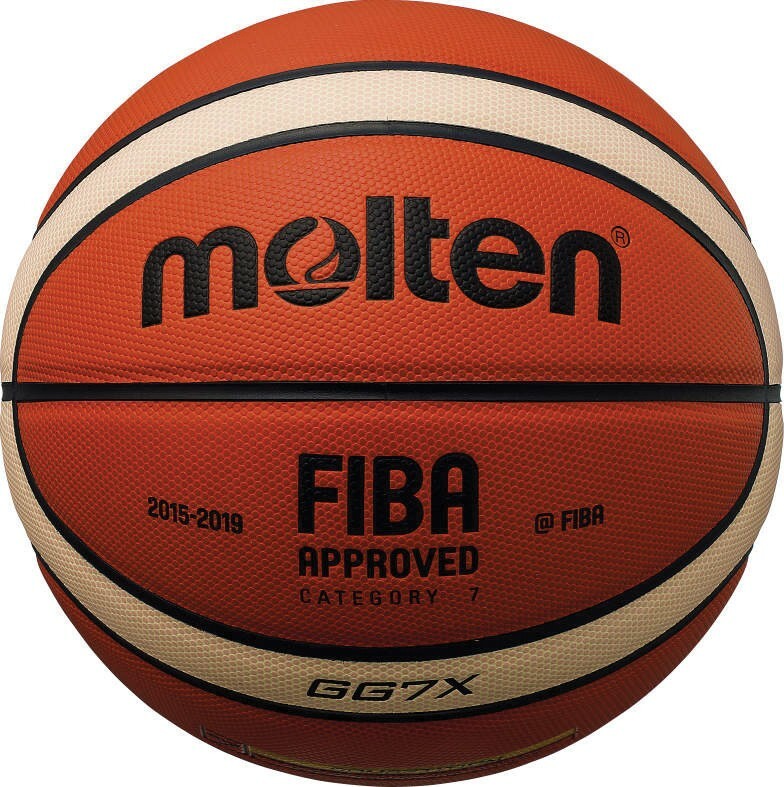 By combining innovative technology and superior craftsmanship, Molten continues to create products worthy of play by the world's most elite basketball stars. 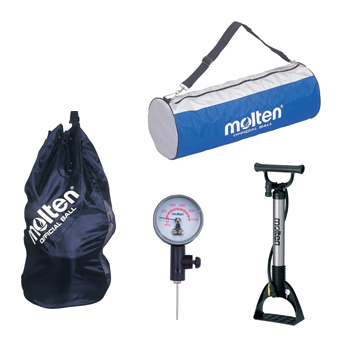 Molten's unique basketball technology delivers new, enhanced performance for the elite athlete. The new Molten X Technology Range features our revolutionary parallel pebble design to provide increased contact area with consistent feel to enhance ball handling.